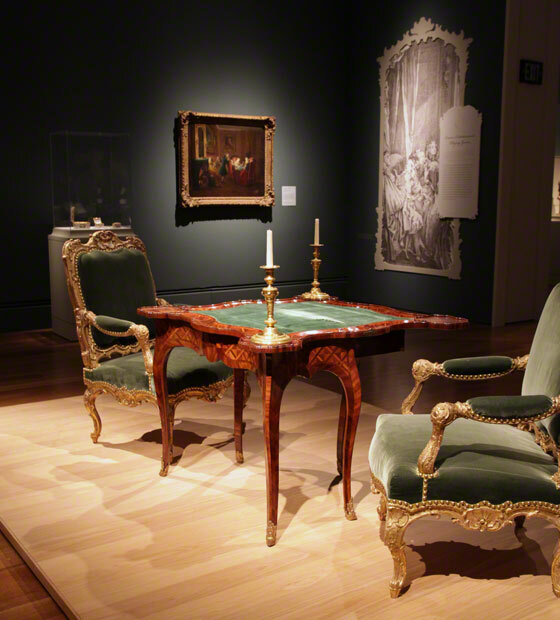 Players of backgammon, bridge, and bingo might feel a keen camaraderie with the prosperous Parisians of the 1700s whose sumptuous world is brought to life in the exhibition Paris: Life & Luxury. 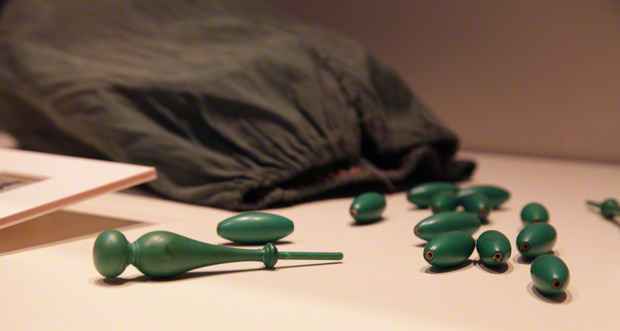 “Games in the 18th century were played on all levels of society, for all different reasons and age groups,” Charissa Bremer-David, curator of sculpture and decorative arts at the Getty Museum and the exhibition’s co-curator, told me. Salons during the reign of Louis XV, between 1723 and 1774, were packed with a well-heeled set who loved card games—often played using decks illustrated with portraits of the kings of France. Wealthy European outside the kingdom, who imitated French fashion and design, also adopted this addictive diversion. Gaming in the 18th century was a way of advertising a healthy surplus of disposable income. Among aristocrats, gaming was an indication of status, rank, wealth and class. It was also a family affair. The upper echelons of French society considered games a highly instructive learning tool for the little ones. Children honed their math skills by counting cards, reading the dice, and tallying the score. Two centuries before television, nocturnal entertainment meant in-person social networking, storytelling, and maintaining one’s composure when lady luck neglected to arrive at the gaming table. Playing with a boxed set of gaming pieces would be an elegant way to lose one’s wig. 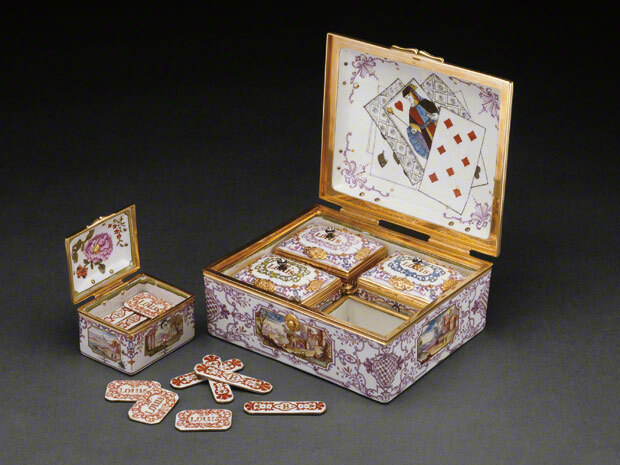 This boîte de jeu is a posh porcelain game box studded with gold and diamonds and enameled decorations of the Jack of Diamonds and Queen of Hearts. The porcelain gaming chips (inscribed with the name of the coin known as “Louis,” after the king) came in different denominations for laying down bets. As elite Parisians tossed in their chips, they might have marveled at the smooth porcelain, a versatile new material in Europe dubbed “white gold.” (The magical material was also handy, literally, for drinking tea and coffee—the new hot beverages of the time). The set was designed to play an extraordinarily tricky Spanish card game called hombre, whose full name is a friendly taunt, “Yo soy el hombre,” or “I am the man.” The ancestor of bridge and whist, hombre is a trick-taking game with trumps that involves wild scoring and betting on a 40-card deck. A four-person version of the game called quadrille also was also very popular with gaming-table types. 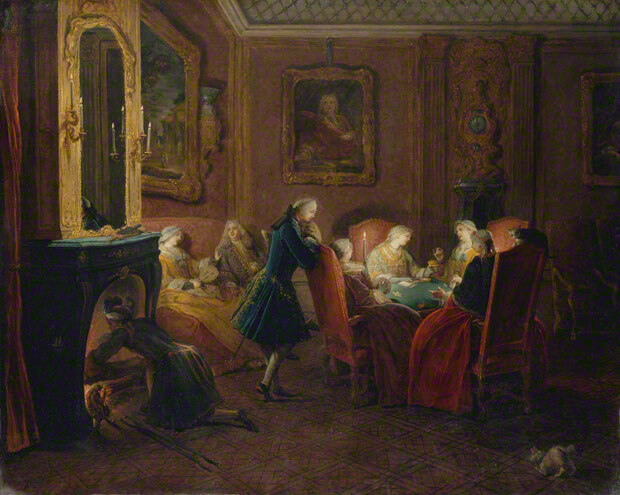 Pierre-Louis Dumesnil’s painting Interior with Card Players, shown here, captures the relaxed ambience of a typical evening of games. 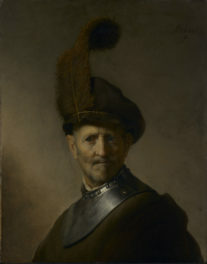 These diversions represent only a sampling of the exhibition’s 160 works of art and artifacts—from a portrait of a lady at her dressing table to a magnificent canopied bed—that correspond to activities often represented by the allegory of Four Times of Day that portray scenes from morning to night. The show also features a centuries-old game of chance called cavagnole, an 18th-century Italian ancestor to our bingo. You might recognize the rules: Each player is given a card divided into five sections, with each section randomly numbered between 1 and 160. The player would place a wager on one numbered section of his or her card. The illuminated scrolls on display in the exhibit put today’s cardboard bingo cards and chips to shame. 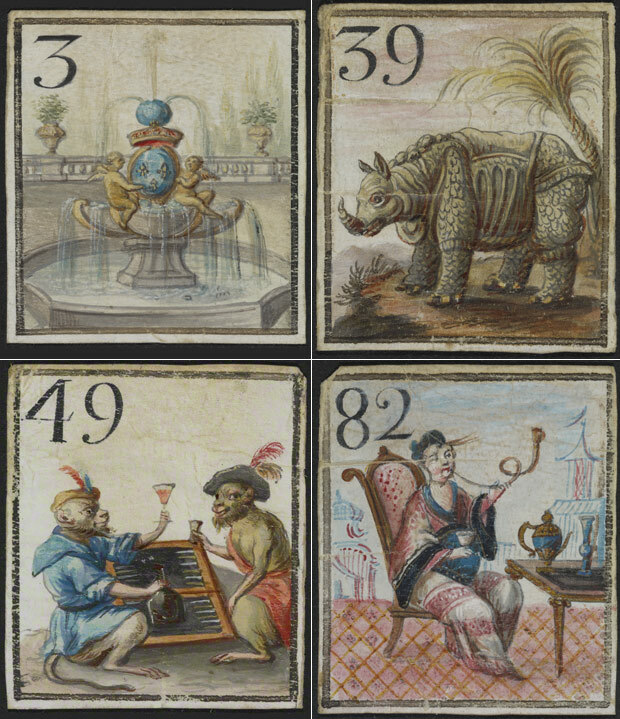 The tiny numbered squares of vellum feature ornamental fountains; wine-drinking monkeys dressed in human clothes, playing backgammon; as well as the famed 18th-century rhinoceros Clara, who traveled Europe as a celebrity for 17 years. Gloaters were not welcome. “You were not meant to show your base emotions of greed or anger at losing or winning,” Charissa told me. “Etiquette manuals of the day were very specific in this instruction.” Squaring debts was a matter of honor; you settled your gaming debts first, before you paid your tailor or servants. Still, there was plenty of room for cheating and rigging the game. Lotteries and gaming houses abounded, as did innocent victims of these vices. 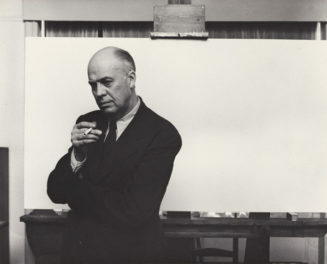 One field of statistics—probability theory—grew from strategic observances made during gaming sessions: “If I am holding so many cards in my hands, where are the other cards?” Then the card counting began. The 1700s were also a time when people on the lower rungs of society, who didn’t live a life of Parisian luxury, could end up being extraordinarily lucky. In one famous story, an assistant to a cook in an elite household became rich overnight at the gambling table. Taking a chance never goes out of style. 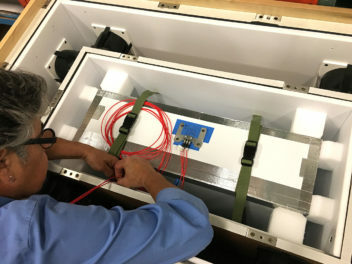 Awesome article, it makes me want to visit the collection. It’s a shame some of these games didn’t survive.